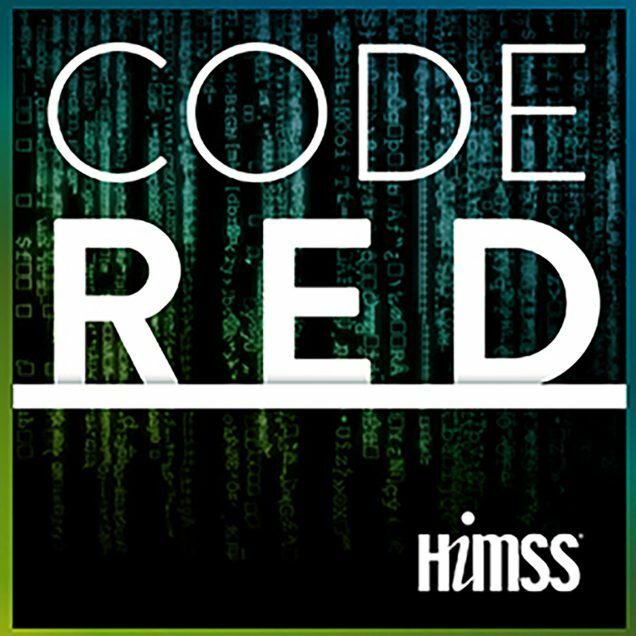 Welcome to Code Red, HIMSS’s new health IT cyber security podcast. Code Red focuses on cyber security challenges facing health care today & tomorrow, featuring the voices of the people on the front lines. The goal of the podcast is to explore the interplay between the people, processes & technologies that make up an organization’s cyber security posture from both a leadership & skills-based perspective. In this August update episode, we will explore the right skills needed for Chief Information Security Officers from two thought leaders in health care security. We will hear about privacy & security initiatives you can participate in here at HIMSS. Learn more about CynergisTek, Inc.